This 27-floor high glass and steel structure dominates the Hovelock and Outram Roads as it is located right at their corner. 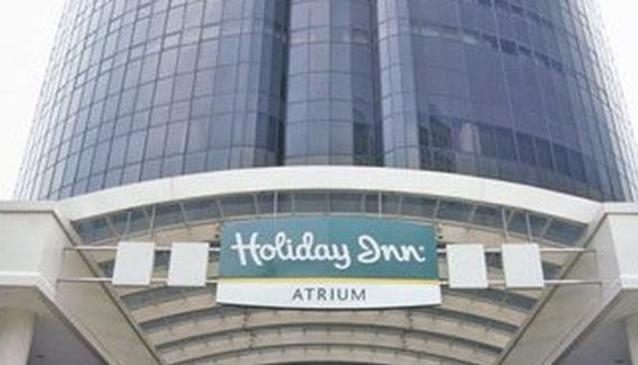 This modern looking building meets all the standards of the Holiday Inn hotels chain. Its perfect location in the center of events enables the visitors to reach many places of interest in a very short time on foot or by any means of transport offered by the City. For instance Suntec International Convention and Exhibition Centre, Shenton Way, and Chinatown are easily accessible while Singapore River, Robertson Quay and Clarke Quay are within walking distance of about 15 to 20 minutes.